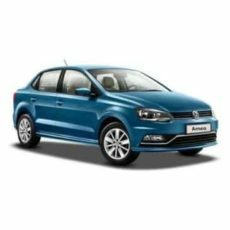 Buy Online Genuine Volkswagen Car Glass – Windshield, Door Glass and Rear Glass from trusted OE suppliers. Pilkington, Saint Gobain, Guardian, PGW, PPG, AGC Automotive, Ashai, Fuyao are global OE Volkswagen Car Glass Suppliers. These are trusted with best quality windshield, door glass, rear defoggers which will fit your Volkswagen perfectly without any quality issues. We test all these products well before fitting at your car and provide you with 1-year quality assurance and workmanship warranty. Volkswagen has a wide range of cars in the Indian market. It begins with the latest Polo Hatchback which is now Volkswagen’s base model in the Indian market.